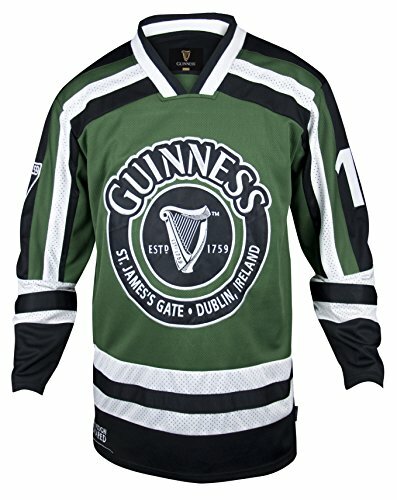 Here's a fashion accessory made just for St. Patrick's Day! 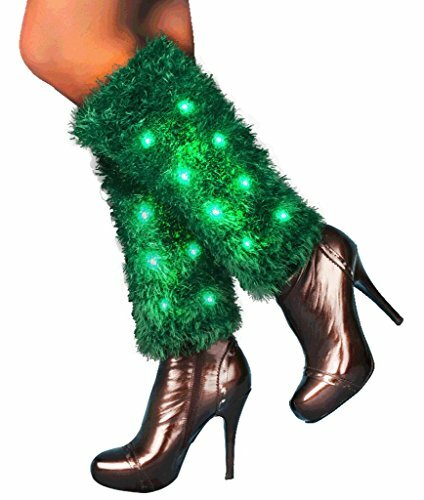 Green fuzzy leg warmers with integrated LED lights will keep you warm and in the spotlight this St. Paddy's Day! 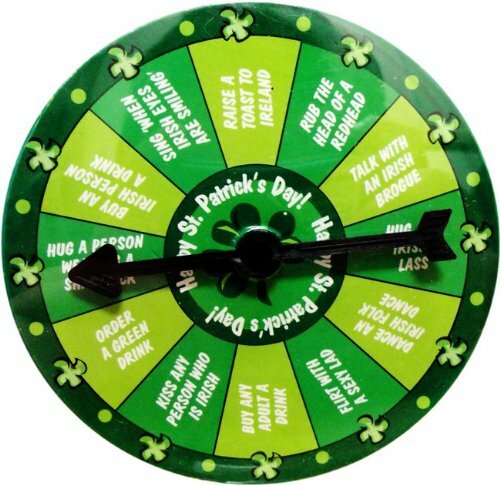 Are you expecting cooler weather for St. Patrick's Day this year? Keep your legs warm and snug inside these fuzzy green LED light-up leg warmers! Evening walks and outdoor parties will be worry-free with this fun night-time outfit accessory. 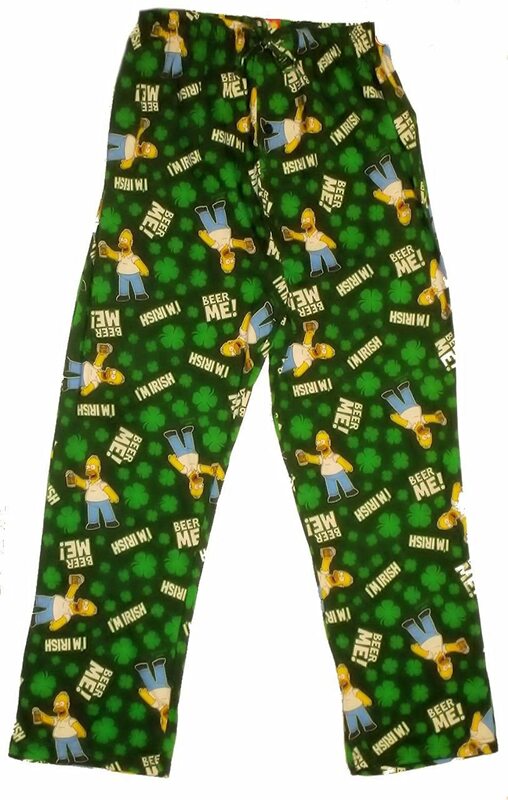 These green LED leg warmers come with an on/off button inside the back of the garment. Scroll through four different light patterns, including fast blinking, rotating flashes, slow flashing, and waves of light. Batteries are already installed so these wamers are ready to wear right from the package!